You can’t avoid the bills completely if you live in a climate with regular heating or cooling needs. Air conditioning bills in the summer can be particularly ruthless if you don’t know how much of your money is going toward cooling versus other needs. Assessing how much you’re spending on air conditioning each month can help you make better decisions regarding your energy consumption. The Reasons of Getting an Estimate on What You’re Spending? Grab a copy of your electric bill if you’re just looking for a ballpark figure of what your air conditioner costs to run each month. Have a look at your energy consumption during the months of March and April. (Depending upon location, most people commonly stop running heat or air conditioning during these two months.) Look at the figure for what you spend in electricity. Look at a copy of your bill for the month of July afterwards, which is typically the peak month for air conditioning usage. Detract the amount that you spend in March or April from what you spend in July. The amount that’s left is a rough assessment of how much you are spending on air conditioning. Remember that this estimate is not exact. This will skew your estimate by as much as $50 a month if you air dry your clothes in the summer, but run a clothes dryer in the spring. Changes in electricity usage habits, as well as a reduction in the use of hot water heaters in the summer can also impact your final numbers. You want to define how much you could potentially save on your energy bills if you’re upgrading your air conditioning unit. First get your estimate of what you currently spend. Next, find out your current air conditioner’s SEER number. SEER stands for Seasonal Energy Efficiency Rating, and every air conditioner has one. 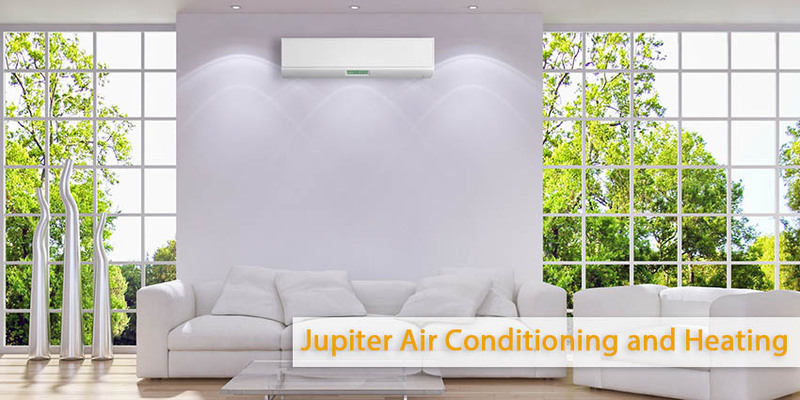 Air Conditioning units that are more than 10 years old will have a mostly low number. Research the SEER ratings on units that you are considering if you know what you are currently spending and what your current unit’s SEER is. You can expect a 10 percent reduction in your energy bill for every point that the SEER number goes up. If you are spending about $200 a month and your current unit has a SEER number of 10, advancing to a unit with a SEER of 13 will save you about 30 percent a month, or about $60 a month. Get your estimate and start making more informed decisions. Finding what you spend each month on air conditioning can be the first step in lowering your energy bills.